With its TRAUB and Index brands, the Index Group is today one of the world’s leading manufacturers of CNC turning machines, automatic lathes, multi-spindle lathes and turn-mill centers. 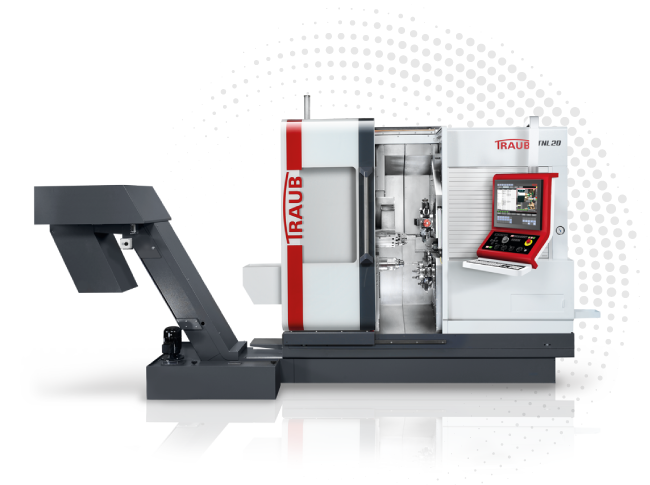 TRAUB has achieved its reputation as one of the leading manufacturers of CNC turning and machining centers not only by having gained a headstart in matters of advanced technology and excellence, but also through the development of a user-oriented product range and an extensive service network. CNC sliding headstock lathes from TRAUB are designed for exact and productive manufacturing of long and slim parts with a maximum diameter of 32 mm. The multitude of variants, miniturization and precision of the work pieces are but a few of the demands on a CNC swiss turning center. 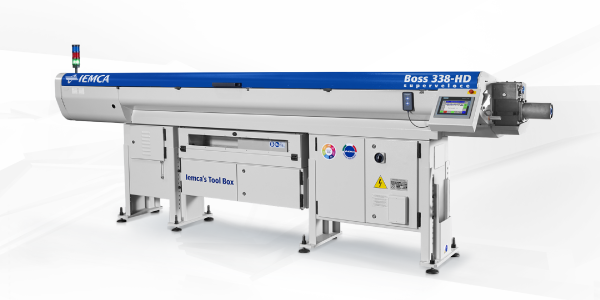 The TNL-series is characterized through high performance in combination with easy setup and programming. TRAUB product line includes universal turning machines and sliding headstock automatic lathes. 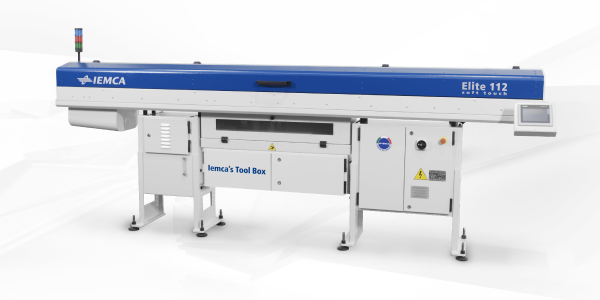 The ELITE 112 SOFT TOUCH is an automatic bar feeder, for bars with diameters between 0.8 to 12.7 mm, for applications on mobile headstock lathes for bar lengths from 450 to 3700 mm.